Manufacturers of high quality security products since 2004. 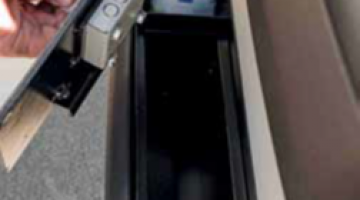 The vehicle door safe is designed to fit inside the original plastic door pocket on the Fiat Ducato 2007+ passenger door. Hidden from view it has sufficient space inside to store important valuables such as credit cards, mobile phones, passports and notebooks (up to 11″). 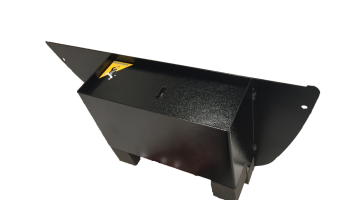 The standard safes range come in various shapes and sizes. Ideal for storing high value items from small cameras, satnavs and laptops (up to 17″). 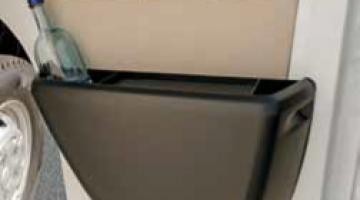 The range includes safes that can be wall mounted in a vehicle to you or your customer’s specification.. 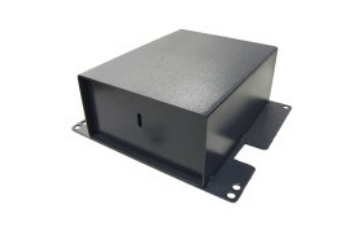 The Mobil-Safe range of vehicle safes come in various shapes and sizes. Ideal for storing high value items from small cameras, satnavs and laptops (up to 17″). The under seat range is designed to fit underneath the front seats in vehicles.